This is Austral’s Premium Galvanised Hoist Range. 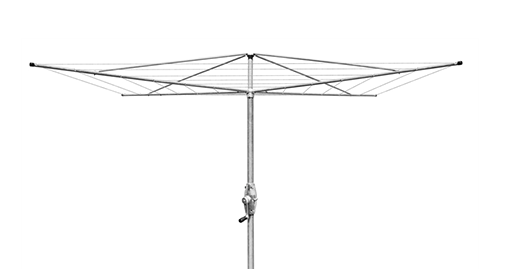 An Australian Made hoist, this is perfect for those who require a heavy duty clothesline. It is available in 3 sizes to suit every household. 02 4628 2383 for more details.